I am not afraid of tomorrow for I have seen yesterday and I love today. 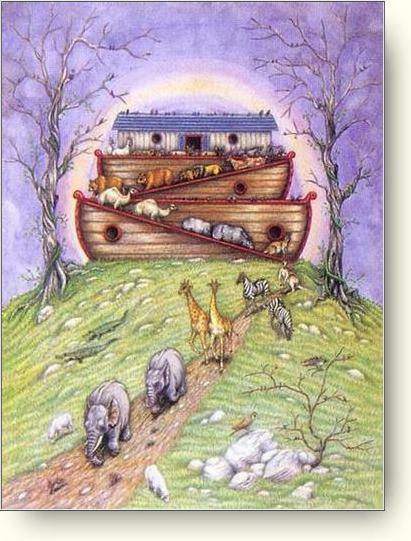 Noah's Ark : Everything I need to know, I learned from Noah's Ark . THREE: Plan ahead. It wasn't raining when Noah built the Ark . Please pass this on to people you want to be blessed. Give it! Don't just get it! Most people walk in and out of your life,but FRIENDS leave footprints in your heart.